Three Belles Outfitters is so much more than just a kayak “dealership.” We serve as a hub and network of kayakers and kayak fishermen/women. Whether you’re already a kayak angler and looking to do more, or if you’re just interested in getting into kayak fishing – TBO has got you covered! The TBO Experience – our staff is extremely good at helping you pick out the best kayak FOR YOU. We’re not trying to make sales quotas and we’re not trying to push a certain model with any sort of hidden agenda. Our number one priority is to find the kayak (or paddleboard) that fits each and every client. 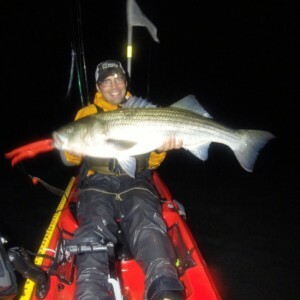 TBO Fishing Team – TBO has spent the past several years assembling a group of elite kayak anglers. Our team kayaks year round in Connecticut, New England, and beyond. 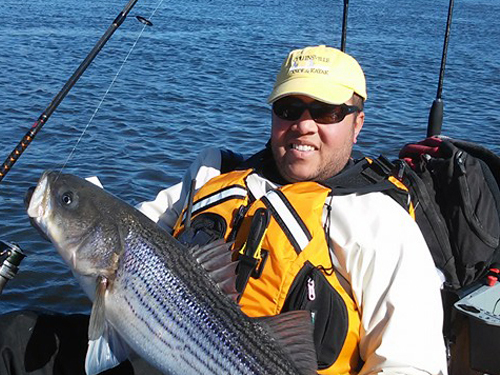 From tournament winning fluke to record-breaking striped bass – these guys do it all! 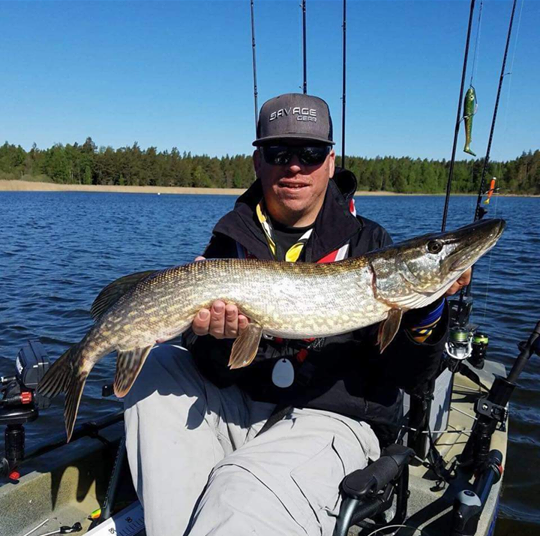 TBO Trifecta Challenge – first organized in 2016, the TBO Trifecta Challenge is one of the hottest and fastest growing kayak fishing tournaments in the region. 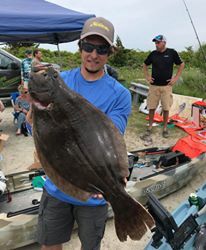 Over the past several years we’ve seen anglers drive from New York, New Jersey, Pennsylvania, and beyond to compete head-to-head with some of the best kayak anglers around. Fishing Reports – TBO is not only plugged into the kayaking and kayak fishing community year-round, we’re also right on the water! We’re constantly talking to local fishermen about what’s hot, what’s not, where the fish are biting, and where anglers are getting skunked. 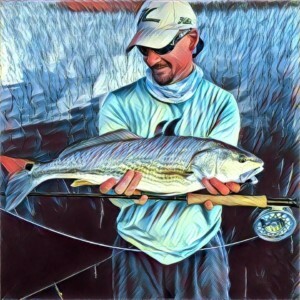 Kayak Fishing Connecticut – beyond our own brick-and-mortar store and TBO’s online network, there’s a wealth of information at your fingertips. We’re always expanding this collection, but we’ve made it easy to buy your fishing license, connect with local anglers, check open seasons and creel limits, and more.